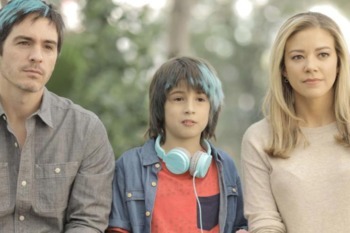 A new foreign film titled “Ya Veremos,” centers on a young boy named Santi who is going to have surgery that will either fix his visual impairment or result in permanent blindness. His parents ask the boy to make a list of all the things he would like to see before the big day, just in case the operation doesn’t go as planned. The film was released on August 3, 2018, and will be in American theaters on August 31. SDCB offers many programs that can help people struggling with vision loss; please contact us to learn more.